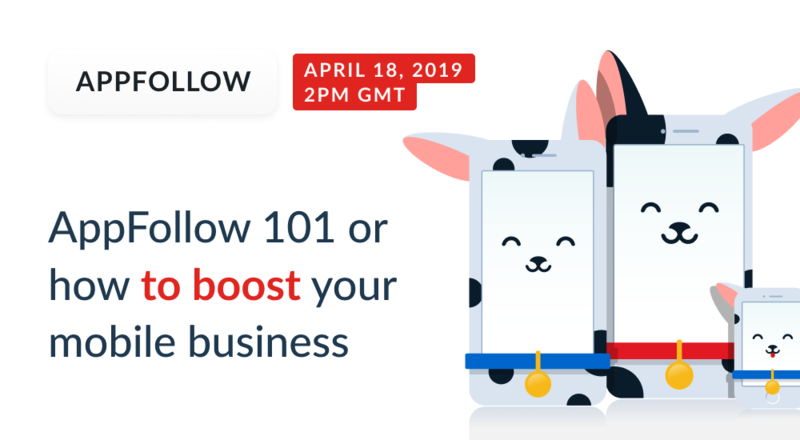 Are you new to AppFollow and want to know about getting started with the platform? Or you would like to learn how to use our tools to the maximum to improve your app ranking and install conversion rate? 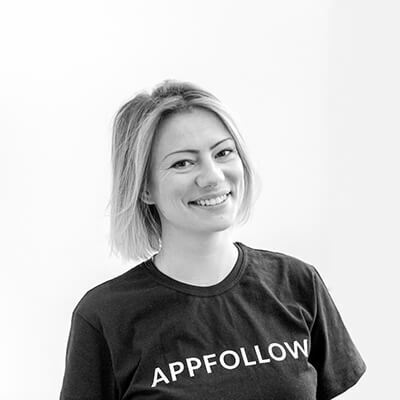 During this 1-hour session, our Head of Customer Success Vera Terengina will introduce you to the platform and key features as well as the best use cases to boost your app business.